YOUR POSITIVE REVIEWS INSPIRE US TO DO OUR BEST WORK. We would love for you to share your Advanced Dentistry experience on any of the following review sites. If there's anything we could do to improve your experience, please contact us. Best dentst in the field.he did my dentures and knew exactly what i wanted.the smile had been gone fr over 30 yrs yet he found it agan. I've had so many compliments .and my grandchildren look at me and just smile so big it makes me want to cry. The staff was very friendly & inviting. The Dr & his assitants took their time to listen & answer any questions I had. I will definitely be back. 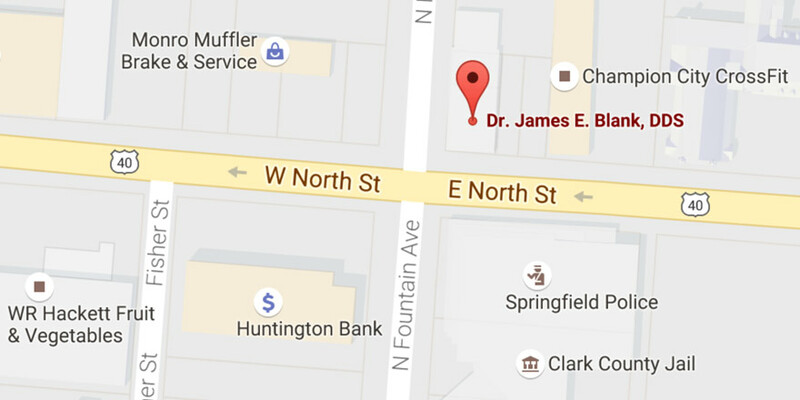 James Blank is an amazing dentist and just a great guy. If you need a dentist you need to check him out! It's really hard to find a dentist you can trust.I trust Doctor Blank. The staff is the best. Make me feel so relaxed when I come in!